Enabling, encouraging and rewarding good scientific practice is the principle at the heart of Octopus. In the UK a new consortium, the UK Reproducibility Network has just been set up. The UKRN comprises representatives from research establishments (both academic and industry) as well as from major funders and journals, all working together to support initiatives that encourage and aid good research practices in the UK as well as research how best to do this. Since Octopus and the UKRN share principles, we have joined in a partnership that recognises this. 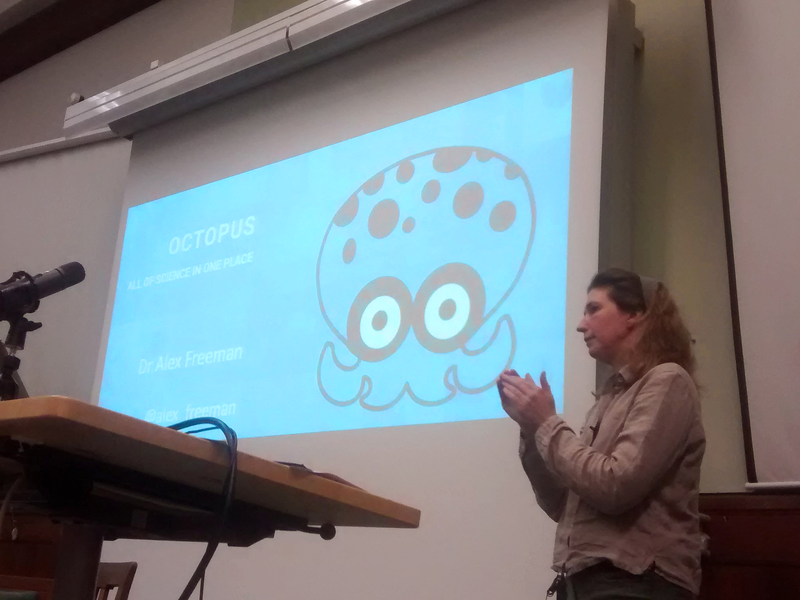 UKRN will help support the dissemination of Octopus as a concept (and hopefully soon as a platform). This partnership does not infringe on the autonomy or intellectual property of either Octopus or UKRN. I am delighted and honoured to be part of this partnership and look forward to working with the UKRN. 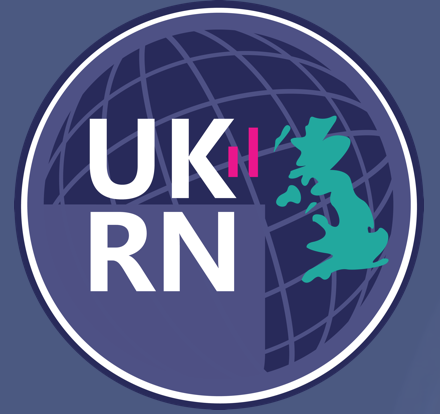 You can follow the UKRN on Twitter.